Windows, Doors & Millwork | Dubuque, IA | Dubuque Window & Door Co. Considering New Doors and Windows? If you're looking for doors or windows for sale, turn to Dubuque Window & Door Co. in Dubuque, IA. We're a door supplier and window supplier offering custom options that can be manufactured for any home or business. We offer exceptional customer service for residential and commercial projects.  You'll find unique doors, windows, door hardware and cabinet hardware at our warehouse. Get the windows or doors you want for your remodel or new home construction project. Our team will work with your contractors to make sure your new doors and windows are a perfect fit for your space. Call 563-557-8851 today to learn more about our inventory. Experienced-we've been a leading window and door distributer and manufacturer in the area for over 80 years. Meticulous-the craftsmen at our store adhere to the highest level of workmanship. Discerning-our store only carries the highest-quality products from the most trusted brands. Reach out to us right away to discover how we can make your home or facility look distinct with our windows and doors. Why should you choose Dubuque Window & Door? Dubuque, IA was once known as the millwork capital of the world. We're proud to do our part to maintain that legacy. Whether you are looking for a handcrafted replica of a window, a door from years gone by or a custom wood door for your new home, you can rely on us to provide the feature you want. For more than 80 years, we have been known for our superior millwork and artisan craftsmanship. Our company has grown to accommodate virtually any need for handcrafted woodworking.